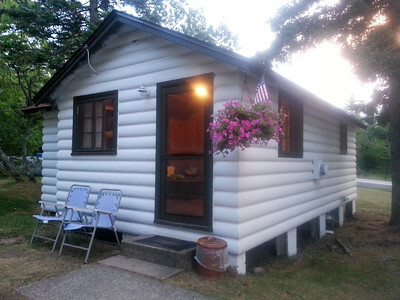 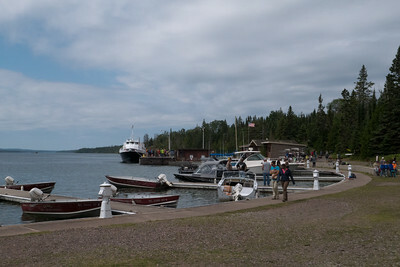 The village of Copper Harbor at the tip of the Keeweenaw Peninsula, Michigan. 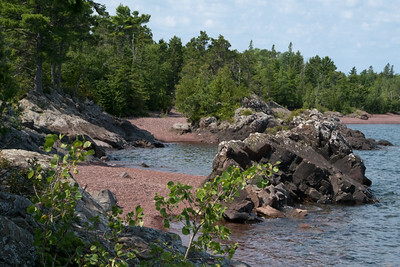 Lake Superior is on the left, Lake Fanny Hooe in the center. 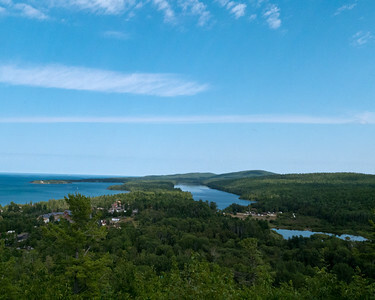 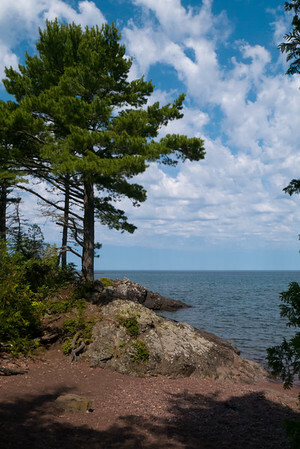 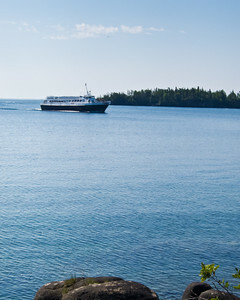 The Copper Harbor Lighthouse can be seen on the spit of land between the harbor and Lake Superior. 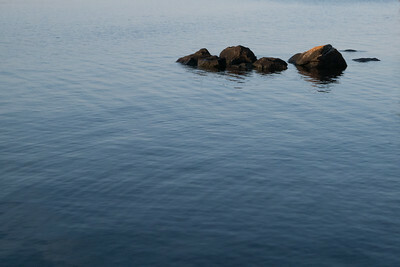 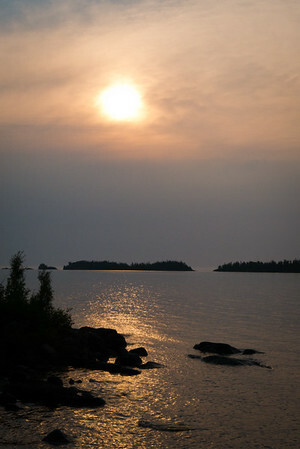 Lake Superior, Hunters Point, Copper Harbor, Michigan. 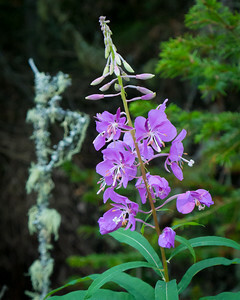 Fireweed is one of the first plants to return after a fire destroys a section of forest. 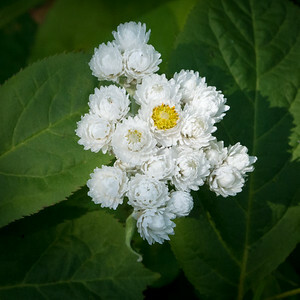 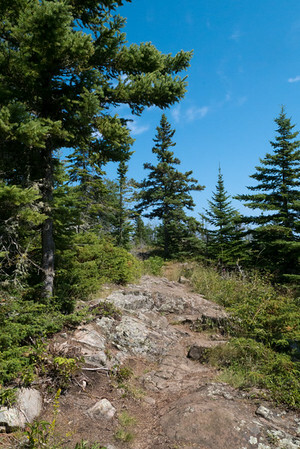 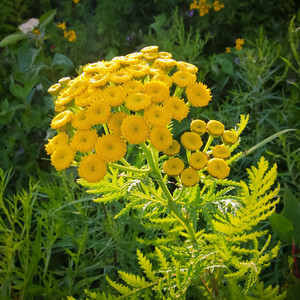 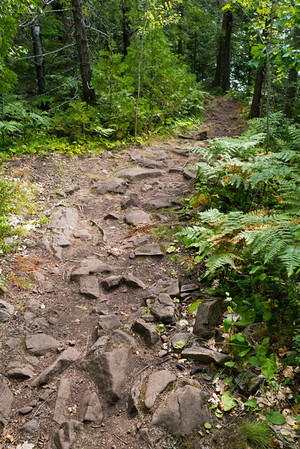 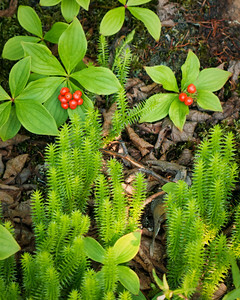 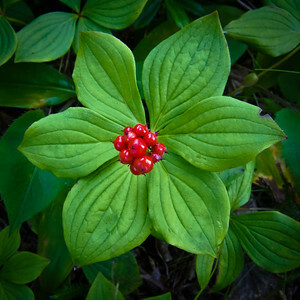 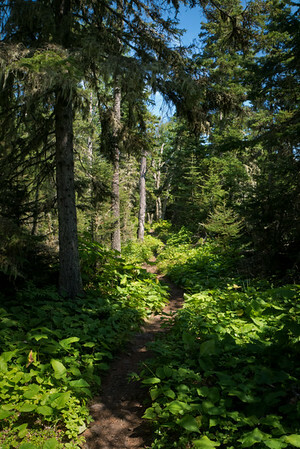 Here, it is growing in a heavily wooded spot along a trail in Isle Royale National Park. 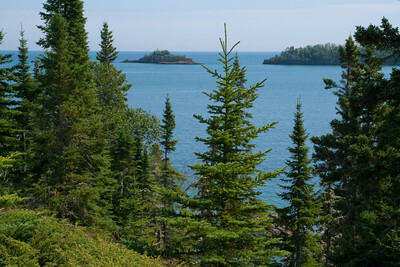 Looking from a high point on the Stoll Trail, across Rock Harbor. 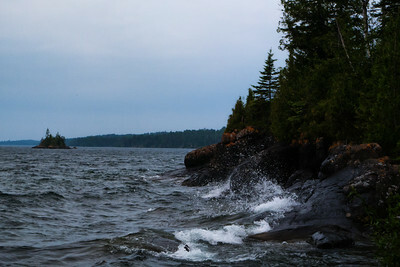 Bat Island is on the right. 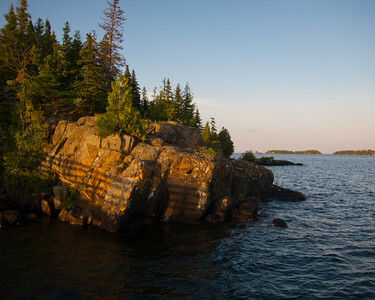 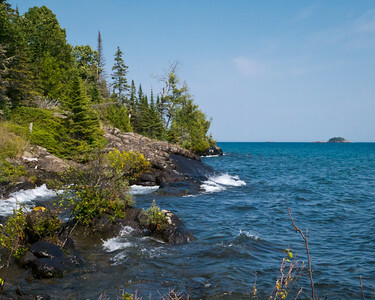 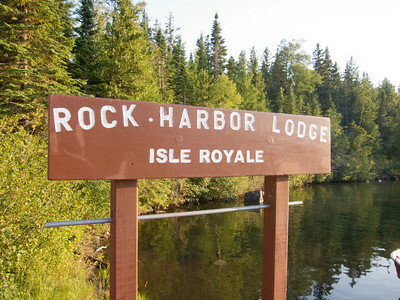 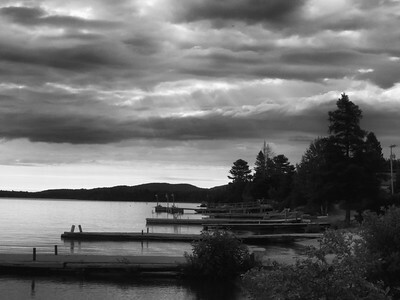 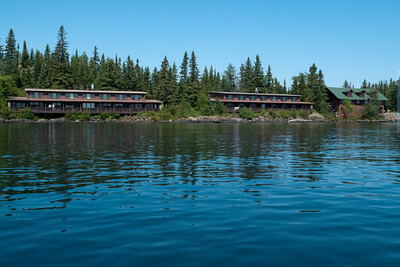 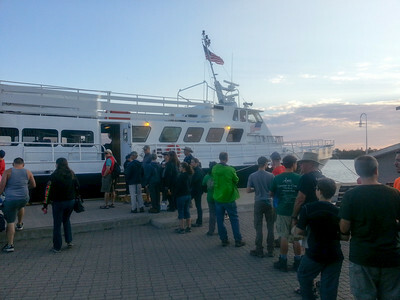 Raspberry Island, Isle Royale National Park, Michigan.